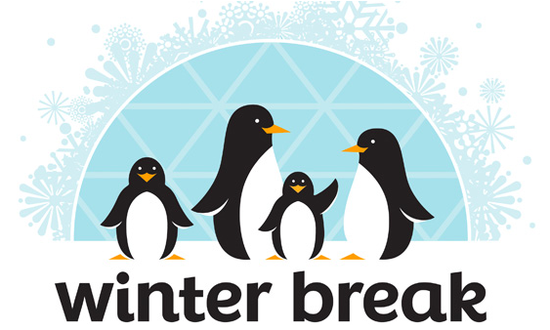 We are halfway through our week of Winter Break, just a reminder that there are NO Happy Babies classes this week. We are getting so excited to start back up next week, and for all of the fun things we have planned! 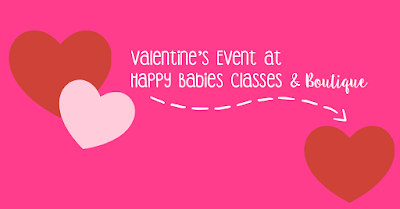 This Saturday February 9th you are invited to Happy Babies Classes & Boutique for a day of Valentine's fun! We will be open from 10:00a- 4:00p for special sales/deals, wonderfully unique gifts for your valentine, and refreshments. We will also have a FREE drop-in make & take craft activity for kids of ALL AGES the whole day. 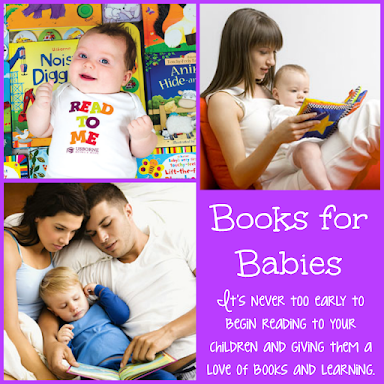 AND be sure to join us for a special story time at 11:00a. 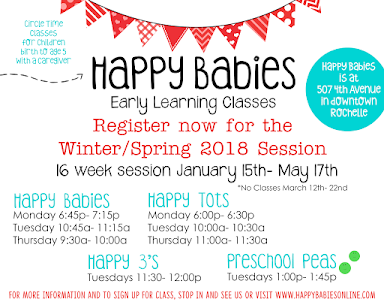 On Monday February 11th we are back to our regular schedule of Happy Babies, Happy Tots, & Happy 3's circle time classes! 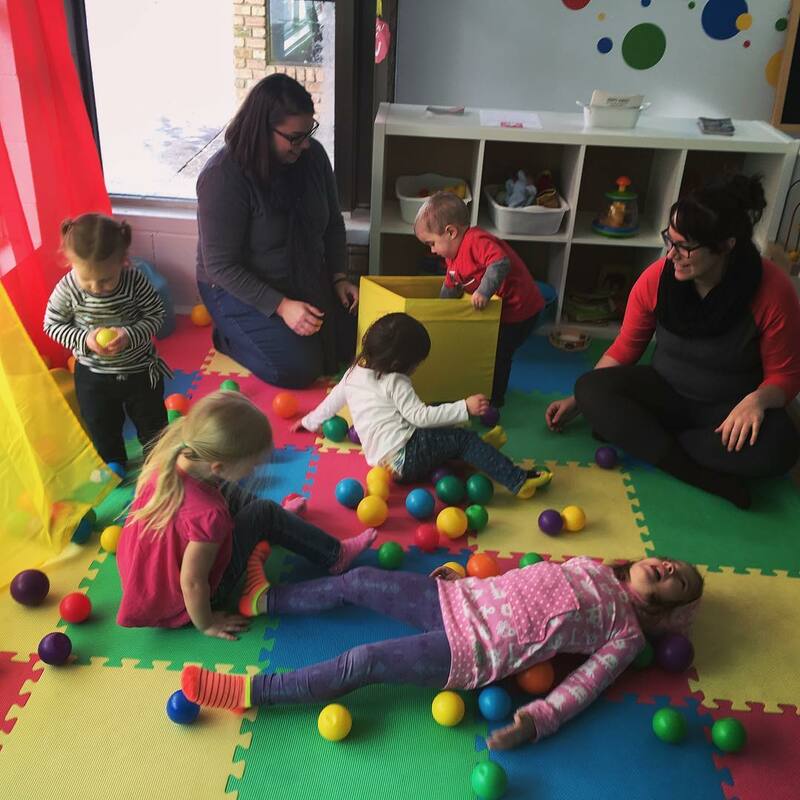 It's friendship week, so how about inviting a friend to join you and your little one for class? If you haven't signed up for this session of classes yet, it's not too late! Check out the current class schedule, pricing, and online registration HERE. 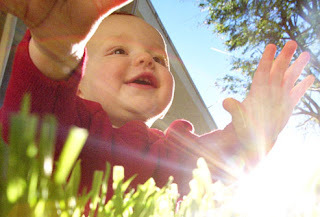 Wednesday February 13th is another opportunity to make new friends by coming to Happy Babies for Wiggle Wednesday! Join us from 10:00a- 10:30a for some music & movement FUN! 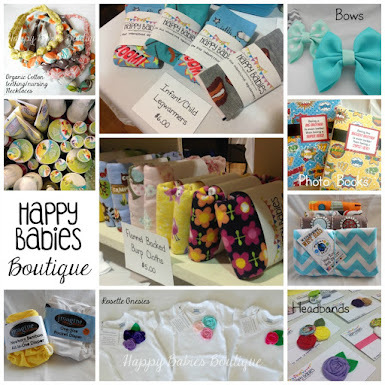 Only $3/child, registration is requested by email your child's name & age to sarah@happybabiesonline.com. Valentine's Week brings us another fun Preschool PEAS class! Enjoy some social learning play with new friends in this class. 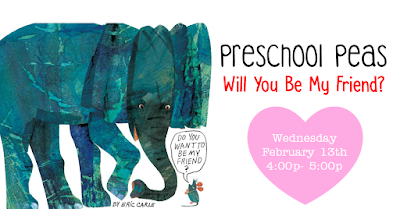 We will be practicing social skills such as sharing, taking turns, and working as a group though stories, songs, and a collaborative art project! One hour class for 4 & 5 year olds, cost is $12. Get the details on the register for classes section on our website or join the Facebook event page!